Additional ‘hot buttons’ for Caviar were the ease of use and the possibilities to adjust the user interface. Working with freelancers means an unknown range of technical awareness or capabilities. 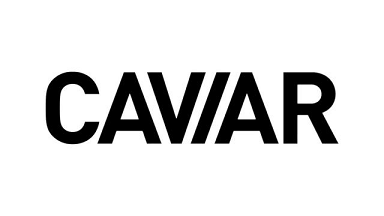 Caviar wanted to be sure its new file sharing solution could handle the lowest common technical denominator among end-users, while still giving IT staff a powerful, comprehensive set of administrative tools. The company made a thorough analysis of on-premise file sharing applications from different vendors. The conclusion was inescapable. In the words of Filip Herman, Group ICT Manager for Caviar Group, FileCloud was “by far the best on-premise file sharing solution.”. Take FileCloud product tour and learn why FileCloud is a better alternative to Dropbox for media production, and we outperform Egnyte, OwnCloud, and others.